The Balance Disorder Center of New Jersey offers patients an individualized treatment plan. We want to assist you in resolving your balance and dizziness concerns. The Balance Disorder Center of New Jersey serves the Tri-State Metropolitan New York region. 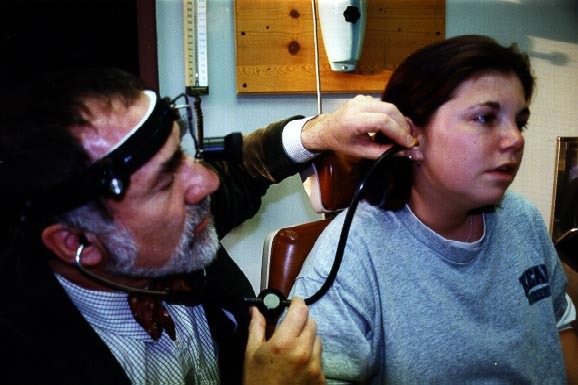 We specialize in the diagnosis and treatment of Balance and Dizziness related conditions. Image courtesy of: Natus Medical, Inc. The Balance Disorder Center of New Jersey is conveniently located in Elizabeth, New Jersey. 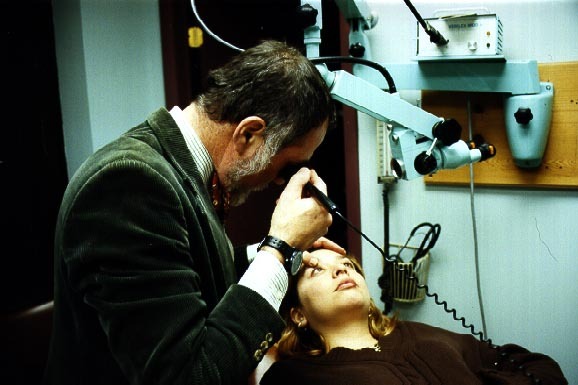 It is staffed by Dr. James Z. Cinberg, Board Certified ENT. Dr. Cinberg has 44 years of patient care experience and is supported by his team of balance and dizziness professionals. The Balance Disorder Center of New Jersey utilizes state of the art methods to evaluate and diagnose your individual condition. Our Balance Laboratory has the MOST COMPLETE TECHNOLOGY in the Tri State Area to skillfully and accurately diagnose your balance and dizziness issues leading to successful treatment. After completing care, over 90% of surveyed patients reported that they felt "much better." 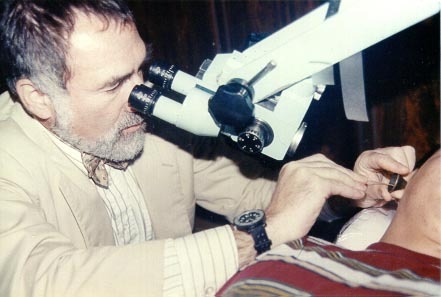 Examination of the ear canal, drum and space deep to the drum with microscopic magnification. (diagnostic microscope). Not all tests are appropriate for any one patient. All are available at the at the Balance Disorder Center.